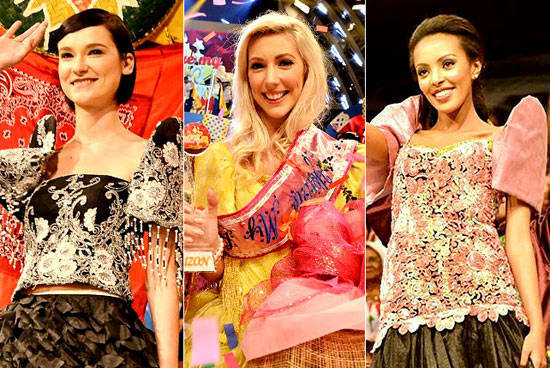 5 Hilarious Moments from "You're My Foreignay"
Foreigners are put to the test of dancing, singing, and speaking Filipino. You can probably guess the results. 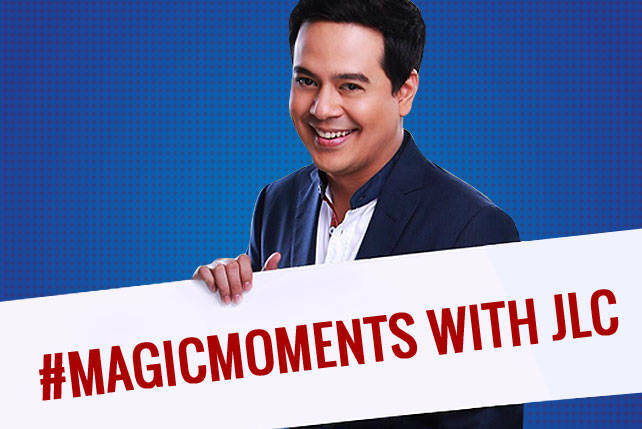 (SPOT.ph) If you haven’t heard of Eat Bulaga’s "You’re My Foreignay" yet, sit down and strap yourselves in for some laughs. This segment of the noon-time variety show was something of a beauty and talent contest. The female contenders have one thing in common-they’re 100% foreign (but "100% Pinay at heart," as they would say to the camera with a smile). They competed for the title of "You’re My Foreignay," which was given to Son Yung Kuk of South Korea in the Grand Finals held on March 29. We’ve picked some amusing and entertaining highlights from the contest. Aside from attempting to speak straight Filipino, the contestants had to act out scenes from popular Filipino movies as well. Here, the winner of "You’re My Foreignay," Dasuri Choi, tries to reenact a highly emotional scene from the 1984 movie Sister Stella L. starring Vilma Santos. The same challenge was given to Kristine Bakare of Nigeria, although this time, the scene is acted out in the style of action star Robin Padilla. Another dramatic role by another classic Filipino actress is Maricel Soriano in Kaya Kong Abuting ang Langit. Whether or not Lindsey O’Conner understands the lines, she does her best impression anyway. It’s easy to see why Dasuri Choi is the crowd favorite-she speaks Filipino with more ease than some Pinoys and she’s candid. She even admits, giggling, that she has a crush on one of the show’s hosts. This contender from Brazil really gets into the zone when she acts out an emotional scene from Dahil May Isang Ikaw.